Cool Mini Or Not have a record for producing top quality board, and miniatures related games. 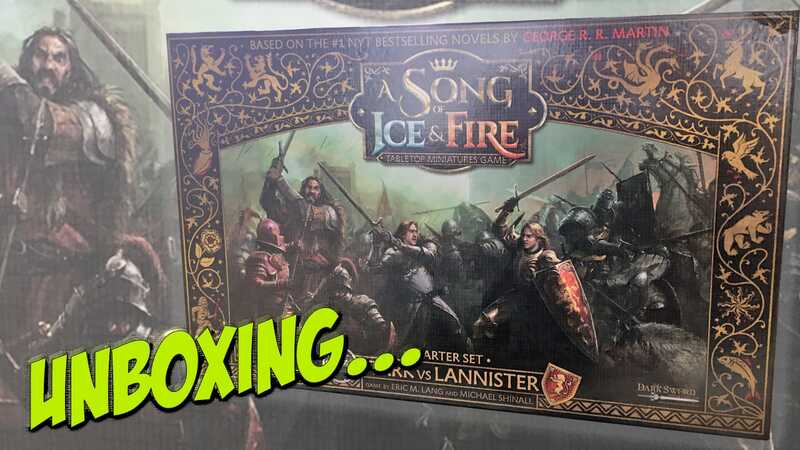 One of their latest is the A Song of Ice and Fire Tabletop Miniatures Game, which they have launched as a two-player starter set. For those of you don’t yet know A Song of Ice and Fire are the novels which the phenomenally successful Game of Thrones TV series is based. Beneath the sturdy box lid with its fantastic artwork, the first thing you find is three sheets of punch out tokens and full colour 2D terrain pieces, all usable within the framework of the rules. These are double-sided and made from heavy duty card. After the tokens, there is a 31 page rulebook. This explains the key concepts, and offers sample scenarios. The rules are clearly laid out, with some excellent explanation of every single component for use in the game. The rulebook contains not only the rules, with copious written and pictorial examples, but also a useful quick reference sheet. 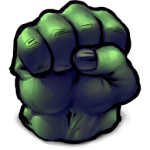 There are rules for 1 vs 1 or multiplayer ‘team’ games, and a series of scenarios that may be played through as part of a campaign or as one off games. The next ‘level’ contains numerous game play cards, including 9 large Combat Unit cards, 52 Tactics cards, 14 Attachment character cards, 4 Non-Combat character cards, 12 Siege cards for Attackers and Defenders, 20 Secret Mission cards and 10 Objective Cards. All of these are used during the game, being drawn and played as directed by the rules and the information on the card. There are also 10 black D6 and 1 white D3 dice. The same plastic storage tray which contains the cards houses the plastic movement trays, used for the figures that go with the game. In fact, the remainder of the box consists of plastic trays absolutely full to the brim with high quality plastic figures, based upon sculpts from Dark Sword Miniatures. These are simply stunning, and based upon the characters found in the novels written by George R.R. Martin. Robb Stark, Jaime Lannister, both are here, as are non-combatants such as ‘The Imp’ and Sansa Stark. However, the main focus is the provision of two forces, the Men of the North and House Lannister warriors that do most of the fighting and dying during the battles outlined in the story. The Starks have cavalry, whereas the Lannisters don’t, but, that apart, the forces appear quite balanced. All the figures are complete, requiring no assembly, and come with an integral base. The Stark ‘army’ is moulded in a cold looking icy white with a blue tinge, and the Lannister’s are offered in a subdued red. This means that the armies can be used straight out of the box without painting, just slotted into the movement trays and into action! This is a fantastic introduction to the A Song of Ice and Fire universe, at least the numerous battlefields in that wartorn land, and an excellent value one as well. Cool Mini have made the most of this licenced product and once again set the standard of what can be achieved. The rules seem like the battles will be fast and furious, with a simple approach to combat that belies the subtleties contained therein. 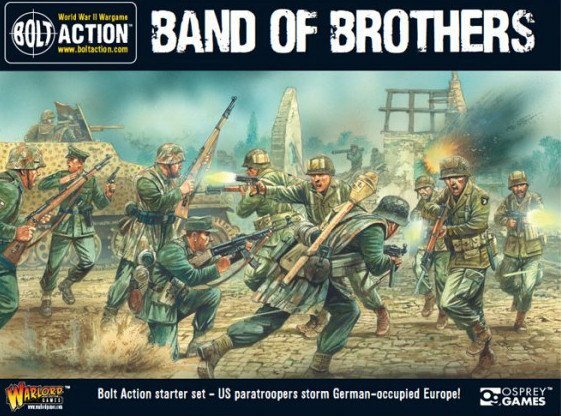 An fantastic product that should satisfy fans of the novels and boxed miniature battle games alike.